Redmond, Oregon was incorporated as a city in Deschutes County on July 6th, 1910. The city itself is located on the eastern side of Oregon's Cascade Range in the Central Oregon High Desert. Population surveys from 2016 put the local Redmond residential population at 29,322 and it is quickly growing at a rate of about 8% per year. Bend Locksmith Services proudly provides local Redmond residents with fast and affordable locksmith services, thanks to our mobile technicians in the Redmond, Oregon area. Bend Locksmith Services is a fully bonded, insured, and licensed locksmith company capable of assisting with a wide range of lock and key services. Our highly trained professionals have years of experience when it comes to unlocking locks, making new keys, replacing broken locks, rekeying locks, and more. Our locksmiths are trained to provide exceptional lock work at affordable prices. Our locksmiths in Redmond, Oregon are always mobile and on call, so customers can expect us to be with them in less than 30 minutes for fast and professional services. All of our technicians in Redmond, Oregon are knowledgeable and friendly when it comes to handling lost key and lockout situations. We offer fast lockout services at affordable prices and with rapid response times. Our expert lockout team in Redmond will come to your location to quickly and affordably unlock your vehicle. Bend locksmith Services offers lockout services for automobiles, such as cars, trucks, cargo vans, recreational vehicles, freight liners, boats, and more. 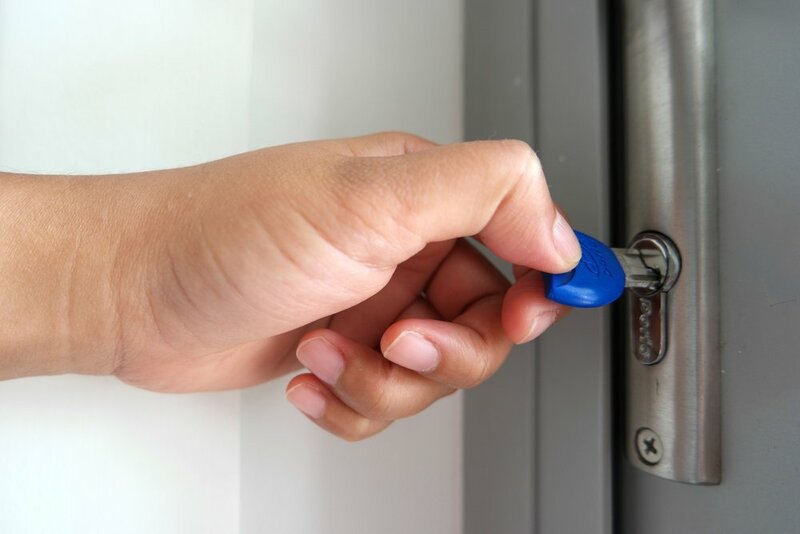 In addition to vehicle lockout services, Bend Locksmith Services also offers residential lockout services for various properties such as houses, apartments, condominiums, bedrooms, bathrooms, garages, and more. Our skilled technicians will arrive on site ready to quickly and affordably unlock your home in 30 minutes or less. Bend Locksmith Services also offers exceptional commercial lockout services for storefront properties, commercial warehouses, offices, desks, filing cabinets, utility closets and much more. After calling Bend Locksmith Services, one of our highly trained and professional lock technicians will arrive at your commercial property with everything needed to unlock your business. Need your locks changed in Redmond? Our Redmond locksmiths are fully bonded, insured, and licensed to perform lock changing services for your home and business. If you need to replace, repair, or change out an existing or damaged lock then call us now for fast and inexpensive lock changing services in Redmond, Oregon. Our locksmiths come equipped to change residential locks when security may be compromised due to wear of locks, damage, weathering, or security upgrades to a newly purchased home. In addition to residential locks, Bend Locksmith Services also has the ability to change commercial locks for local businesses through Central Oregon. Our technicians can change business locks to upgrade security, replace broken locks, and install new locks to enhance security. We offer a wide range of lock changing services for residential and commercial properties including deadbolts, doorknobs, latches, electronic locks, and more. Looking for a Redmond lock rekeying service? Our expert locksmiths in Redmond, Oregon are highly skilled when it comes to rekeying your home and/or business locks. If your keys ever become lost or stolen then it's time to have your locks rekeyed by a professional that can provide you with new keys at a cost cheaper than replacing the entire lock. Bend Locksmith Services technicians have the ability to efficiently and affordably rekey various residential locks including Kwikset, Schlage, Baldwin, Sargent, Yale, and more. Our skilled technicians will arrive on site with the tools and keys needed to provide you with a new set of keys, they will leave you with the peace of mind you are the only one with access to your home. In addition to residential rekeying, our exceptional Redmond technicians have the ability to rekey commercial locks such as Corbin Russwin, Arrow, Kaba Ilco, Falcon, and more. Need other locksmith services in Redmond? In addition to common locksmith services, our Redmond technicians are fully capable of handling other lock and key services as well. Our locksmiths can assist with other locksmith services such as padlock removal services, broken key extractions, trunk opening services, and much more. Give us a call today to find out how we can help you with our unbeatable pricing and quick locksmith services in Redmond, Oregon. 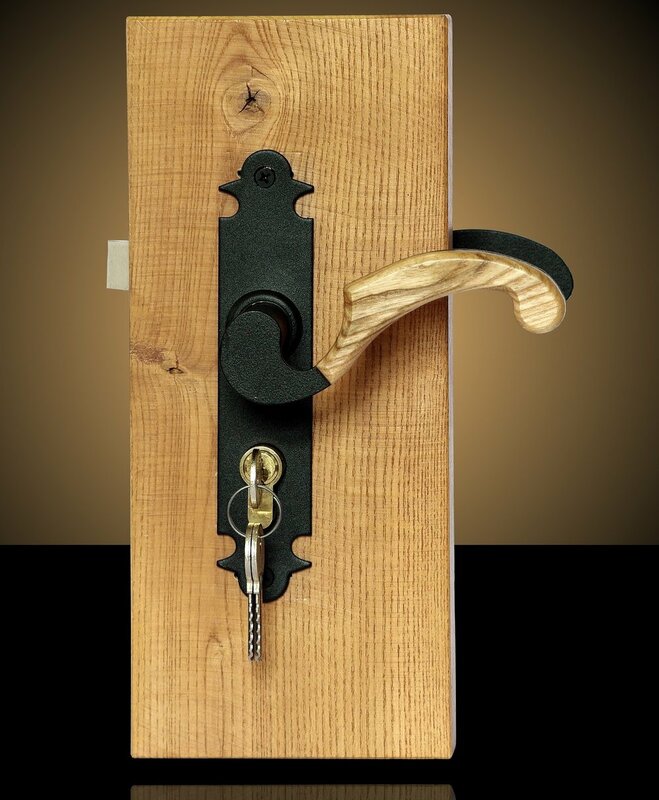 After calling Bend Locksmith Services you can expect one of our expert technicians in Redmond to arrive on site in 30 minutes or less with the ability to facilitate any locksmithing needs including peephole installations, fresh lock installations, key extractions, and various other lock and key work. Here are just a few of the most common locations in Redmond, Oregon that we get called to for lockouts, lost car keys, and other locksmith services. Bend Locksmith Services, LLC makes no claims of connections or affiliations with the above external websites, companies, businesses, governments, and/or facilities. (458) 206-0579 || We are a mobile locksmith company in Redmond, Oregon with a primary focus on customer satisfaction. Our locksmiths are bonded, insured, and licensed to perform specialized lock and key work on vehicles, homes, and businesses in the Central Oregon area.